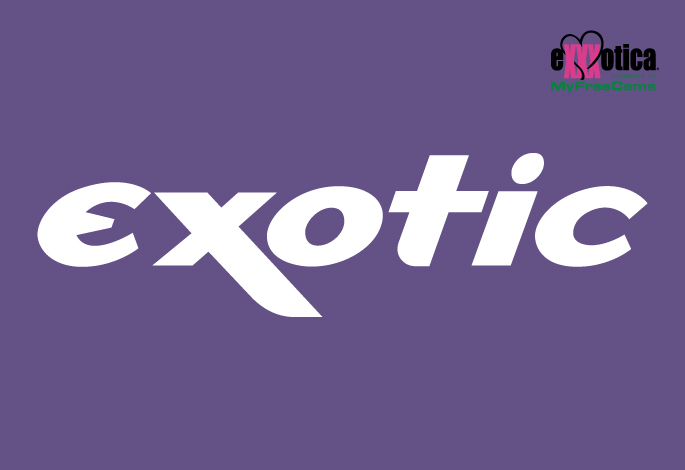 We are happy to announce Exotic Magazine as our Portland media sponsor at EXXXOTICA 2019. 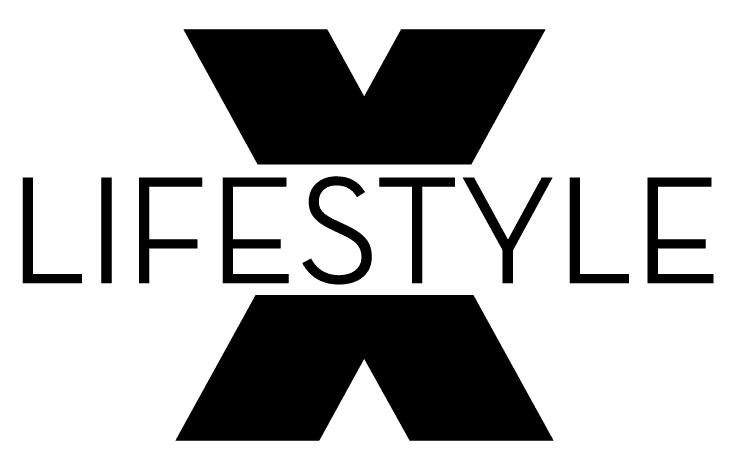 Exotic Magazine has long been a pillar in the Portland club scene and is available in nearly every adult club throughout Oregon. Exotic is generally the go-to for finding hot local clubs to either work, play or party.